How do you start to get a developer’s attention? Get in touch and ask, developers want you to get in touch with them, they want people to play their games. Most developers are searching online for people playing their games, follow them on Twitter and let them know that you are playing their games via tweet, let them know you are interested. Make it easy for developers to know who you are, use the same email as listed on your Twitch/ Twitter as the one you contacted them on so they know you aren’t scamming. Developers are people, so treat them like you would anyone else. Don’t just be “using” them to get access to their game. Get to know the individuals, build connections with the people and not the products. Don’t focus on who’s important at the company, just talking to anybody can help. They are people just like you. It’s not just big name streamers that developers care about, most care about everyone that wants to play their games and want to help you. Know what your audience is and which games could work for you and your viewers, which in turn will help developers get the word out about their games. Game sale referrals are driven by Mid Tier streamers. 46% of referrals come from streams with 33 to 3,333 concurrent viewers. Game developers know this. 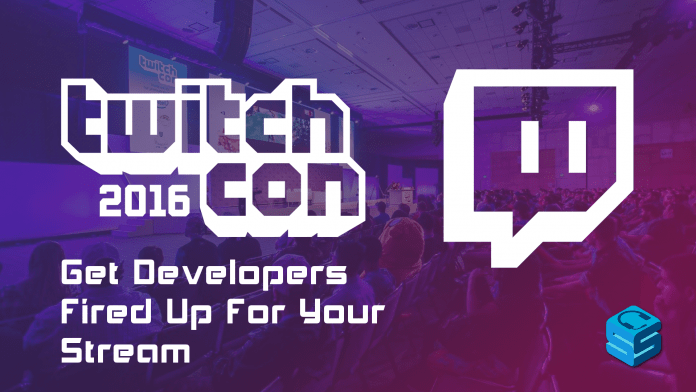 Now is the time to build ties with developers while Twitch is still a young platform. 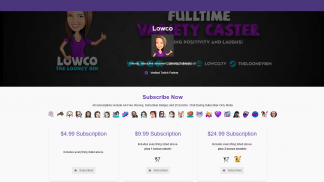 You want to be one of the people they work with when they were just branching out to Twitch. It is harder to get their attention once they have a core group of go-to streamers. Be direct with what you are looking for and what you offer, don’t just be generic. Creative offers can get developers excited, don’t just ask “can I play/have a key”. Getting a no from a developer is not bad, it just means the opportunity you presented wasn’t for them. Use conventions to talk to developers, they are all friendly and eager to make connections with streamers. If you send a developer an email after a con and you don’t hear back in a week or two, e-mail again. They likely had lots of emails to sort through and you will show them that you are seriously interested in working with them. If you don’t like a game, be honest and say so, but try to explain what you do not like and be constructive in your criticism. It is a good idea to also say things you do like about the game and who you think might like it more than you.